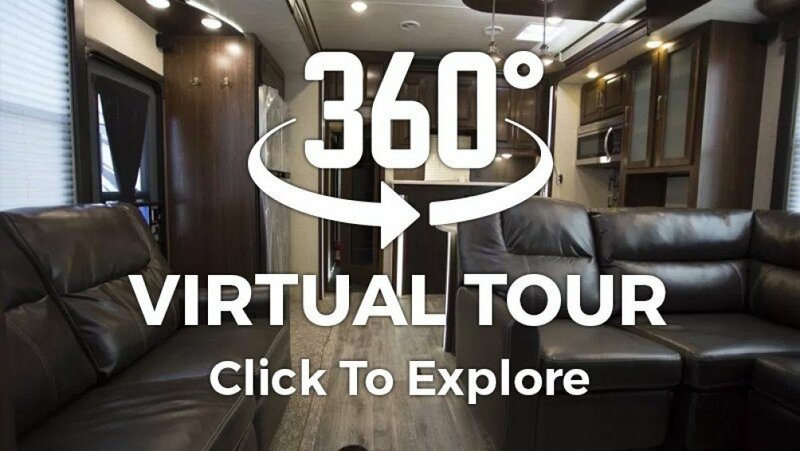 Go on the road today with the 2019 Palomino PaloMini 183RDB Travel Trailer! 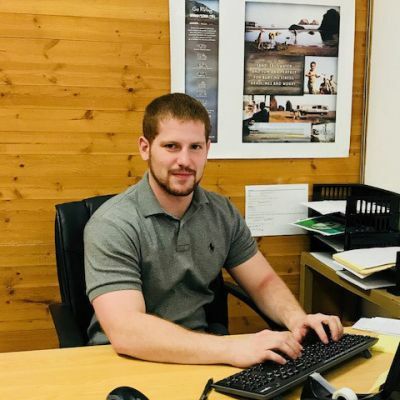 At Hamiltons RV, outstanding service is our #1 priority! That commitment has made us one of the top RV dealerships in Michigan since 1989! Our flexible financing can tailor a deal that will make you smile! 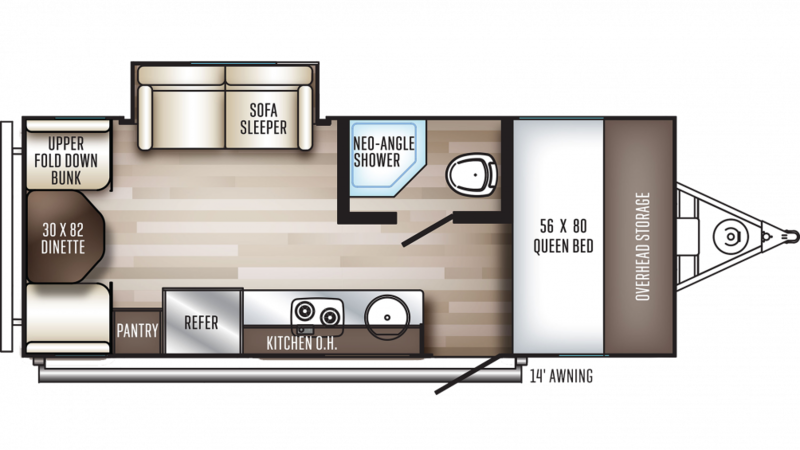 So stop in today at 1580 Tittabawassee Saginaw Michigan 48604 and let us put you in the RV of your dreams! Even if you don't live in Saginaw, don't think you can't take advantage of our great RVs, prices, and service! We've got store-to-door delivery all over North America! So give us a call at 989-752-6262 and we'll make it happen for you!